Distribution Park Embu II is a distribution and logistics park comprised of a single-story building containing 562,363 square feet. 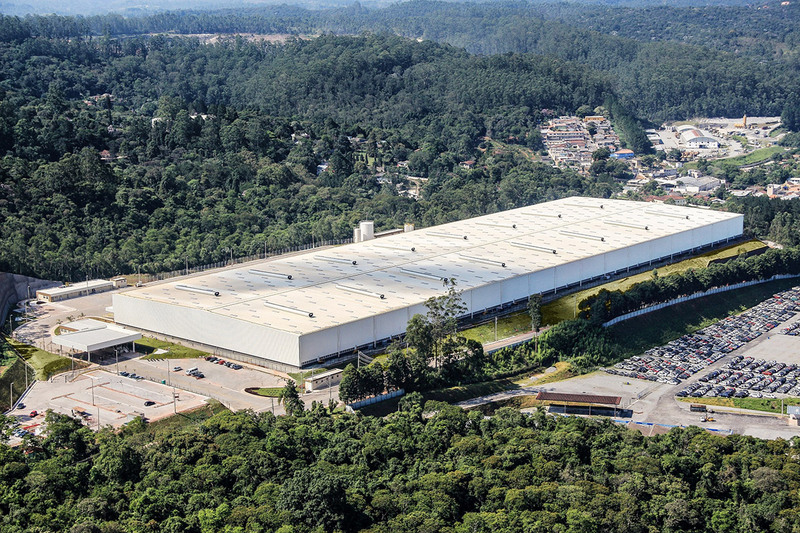 The 31-acre site is located in the municipality of Embu, in the southern metropolitan region of São Paulo. The property is six miles from the Ring Road, a highway system that surrounds the city’s perimeter, and four miles from Distribution Park Embu, developed by Hines in 2007.